Does teh guacamole go brown? 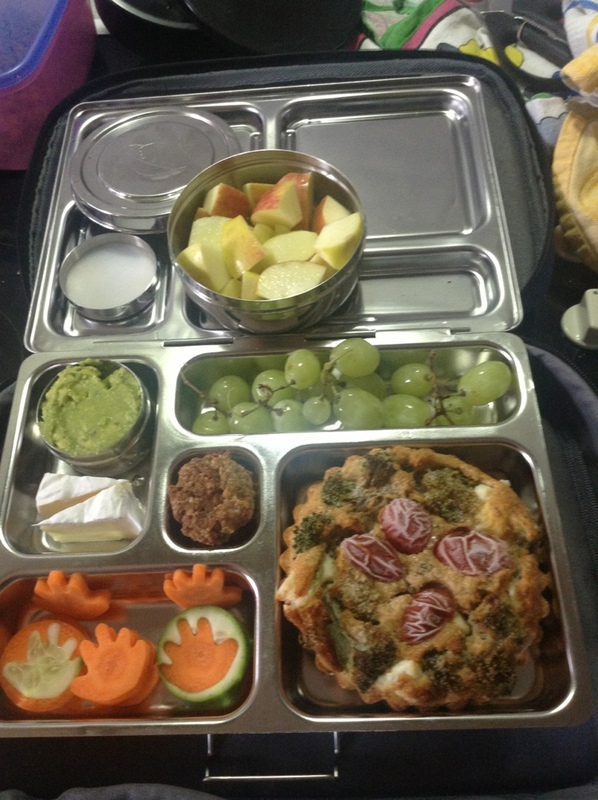 I’m loving your bento-style lunches! It’s inspiring me to pack my own. Next Next post: The fridge is pretty bare today!